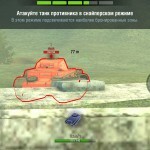 Ky4ik Contour Icon Mod v1 for 5.9 | WoT Blitz 5.9 - Fan Site! 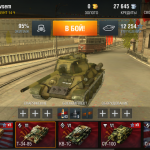 If you are tired of the standard icon, then on our site, you can download and install more bright and colorful icons of tanks in battle. These icons were created player Ky4ik. Hallo hätte da mal so ne frage welcher zip ist für Sony.Danke bitte meldet euch!!! 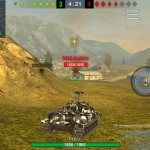 Path Data/net.wargaming.wot.blitz/files his size 3 GB but the hack file is only 1 MB ? 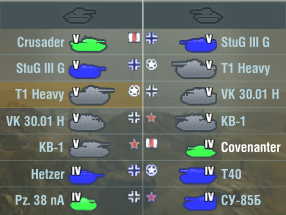 VK28 (new german light) is blue but should be light green. 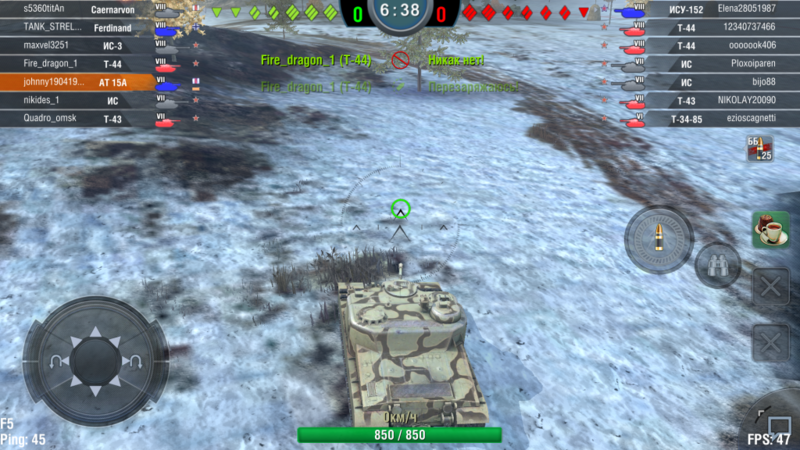 This mod has a bug which is about vk2801(Light Tank) should be green, but this shows blue(Tank Destroyer)! Please fix this bug as soon as possible! 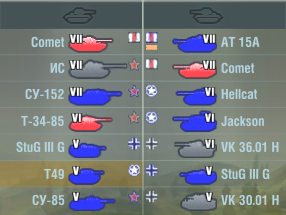 This still shows the new Soviet TD tech trees as light blue color not like the original blue color! Attached file is wrong… This file is version no.2. 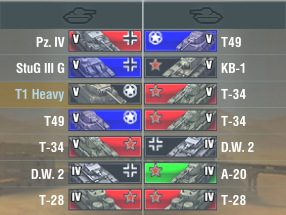 That’s not v1 version, but v2 version! Please replace it to v1 version! 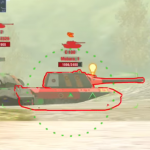 Also, there is a bug which the French tank FCM 50t must be shown as a Medium tank, but it shows as a Heavy tank. Please fix it as well! Oh my god dude thank you so much for working on these, I seriously cannot play without them love em too much! I’m really grateful with you Oxmaster. I’ve been using your contour mod since i’ve found it and for me it’s a necesary mod to have. 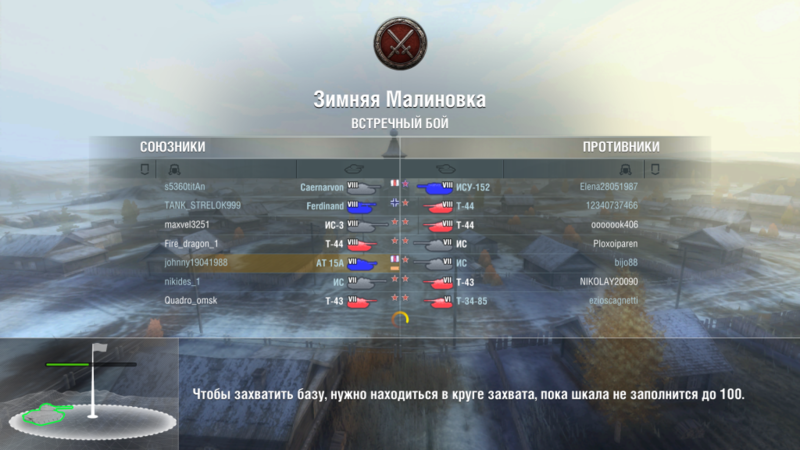 Not for all tanks…. especially, USA new medium line as T57 but T57 included. 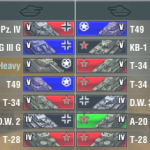 There are no T57 Heavy line tanks in this file! pls update it ALL for 3.5v. sights, icons, the whole pack. thanks in advance. a sister site of yours has already the new pc sound mod flipped to blitz on v.3.5.best regards. and hit sounds mod too. I found critical problem in the android mod file. If the file name contains a “1”, it is changed to “1_DVPL” for all of files. Such as “britsh-AT15A.txt.dvpl” changed to “britsh-AT1_DVPL5A.txt”.